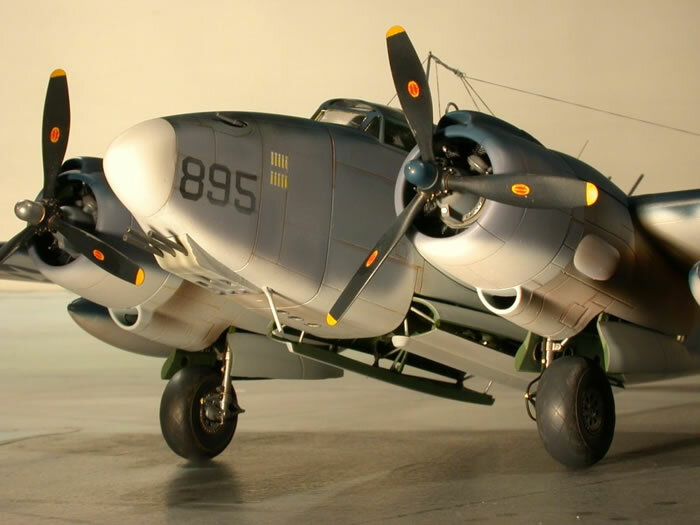 Here are some pictures of Revell's new Ventura in 1/48 scale. 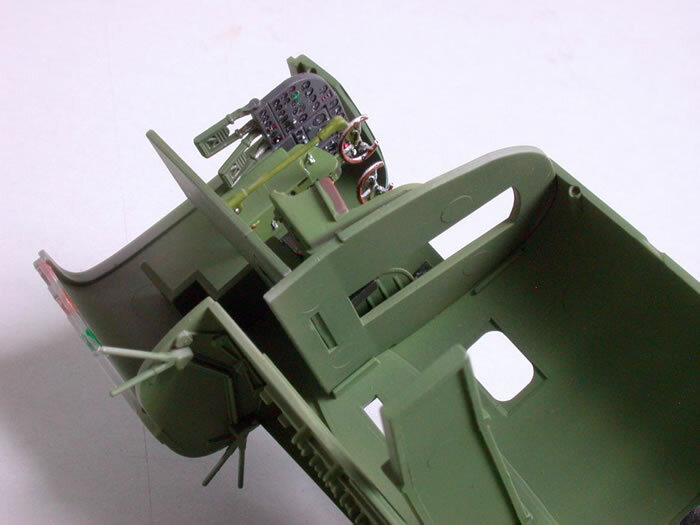 I build it last month, but it was not for publication until now. 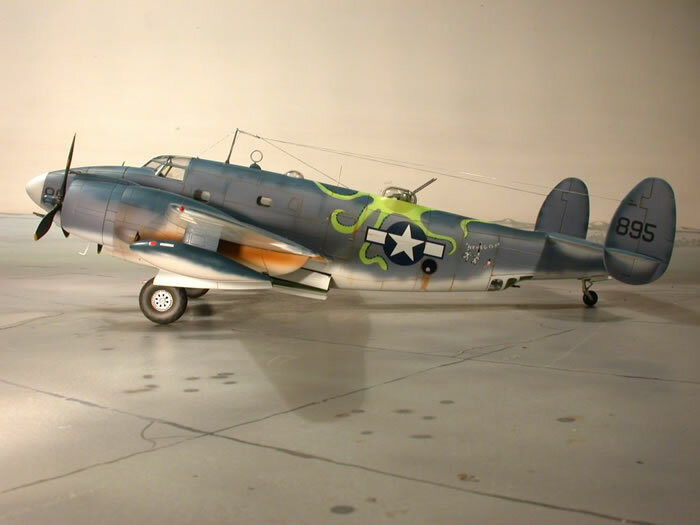 I think, this is the first right HEWEGO - 895- Octopus with the eight arms in the right place! 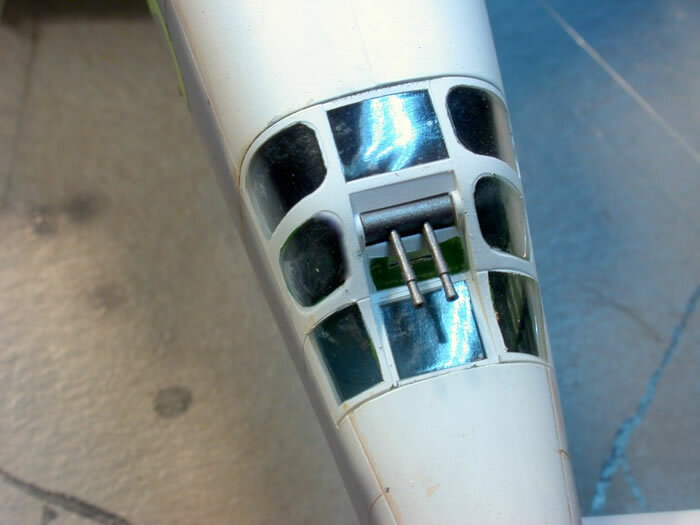 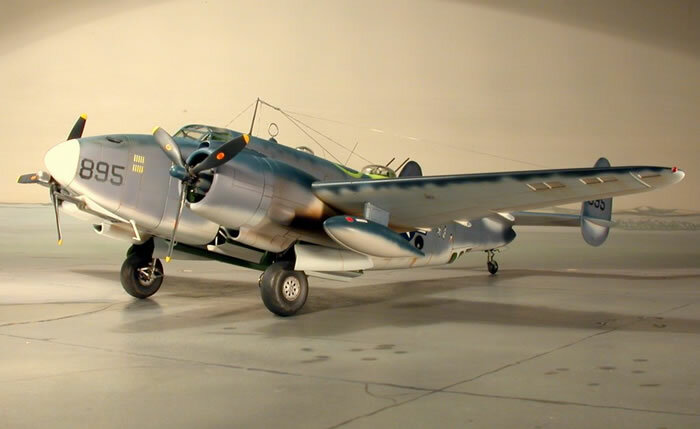 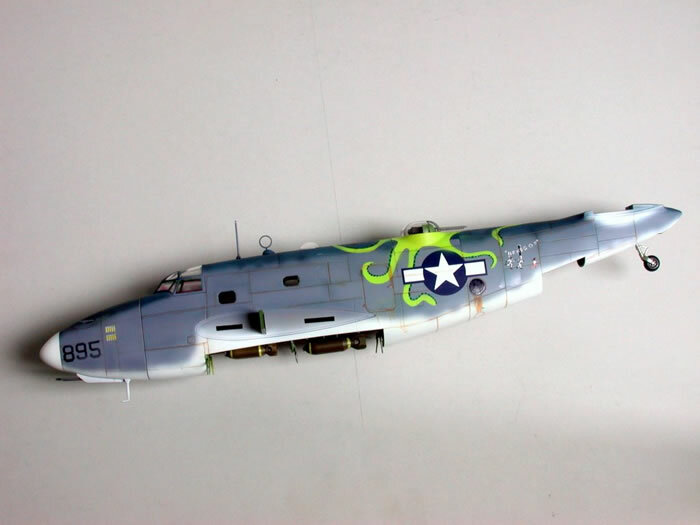 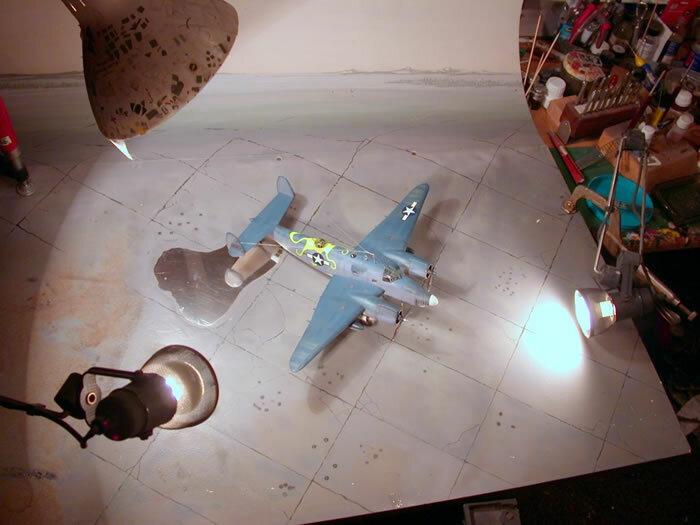 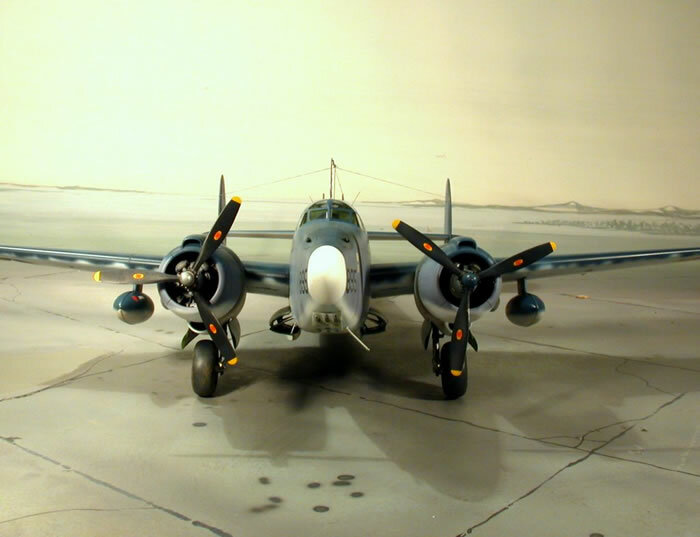 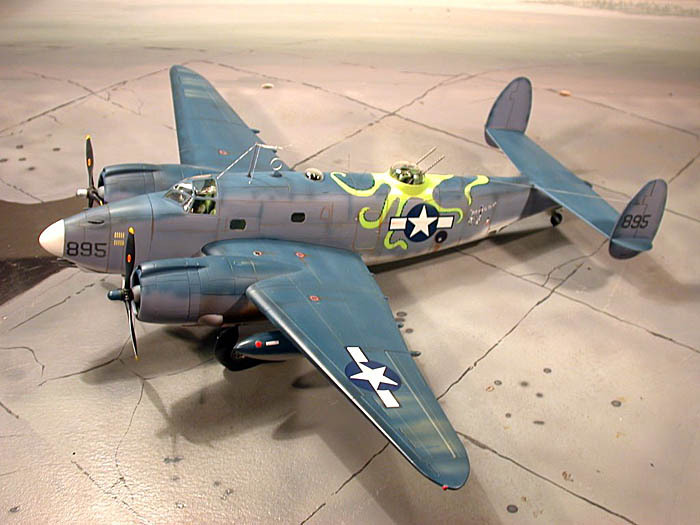 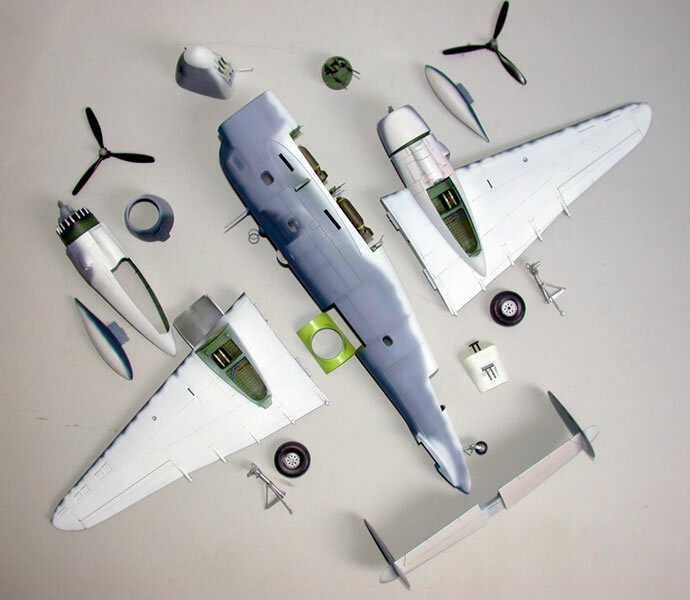 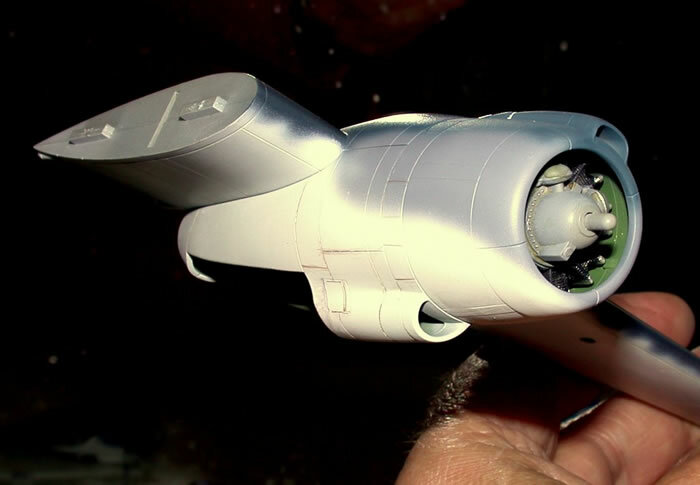 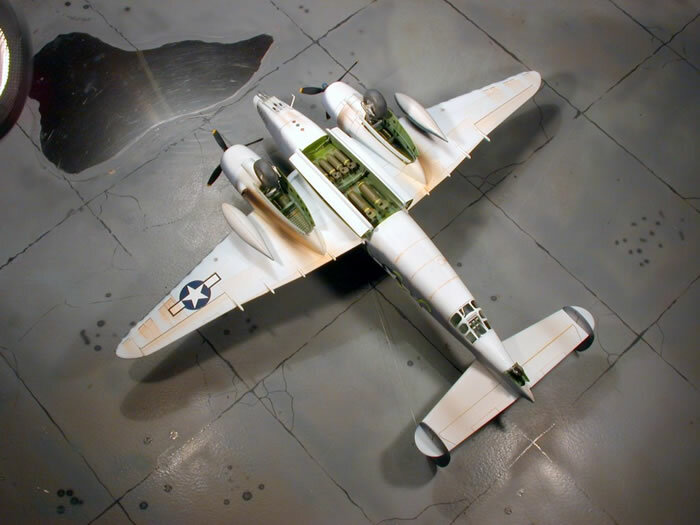 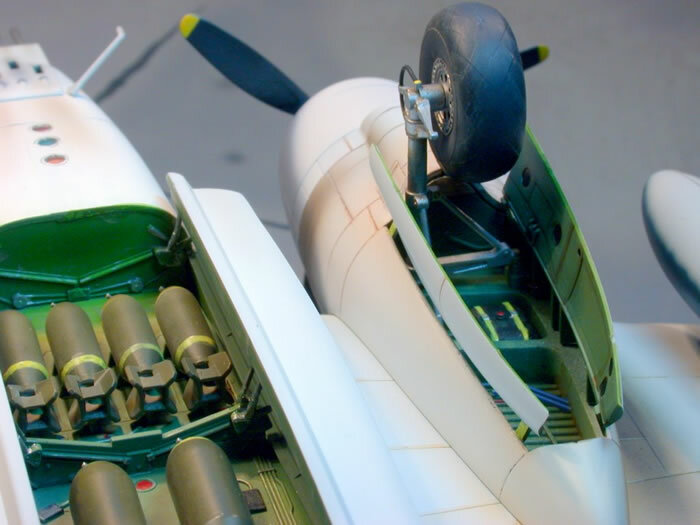 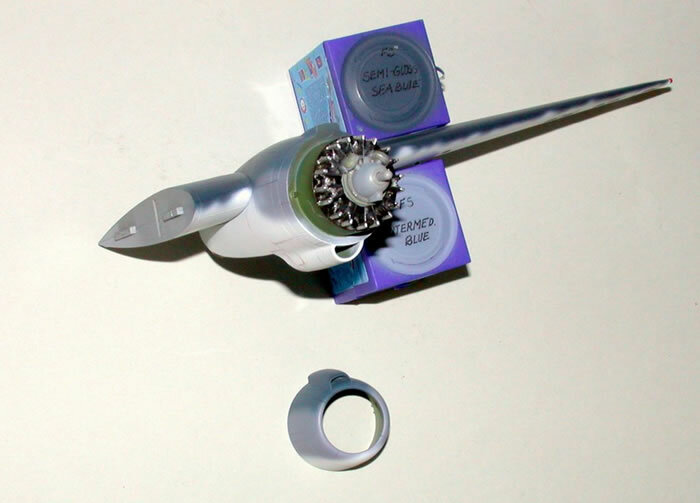 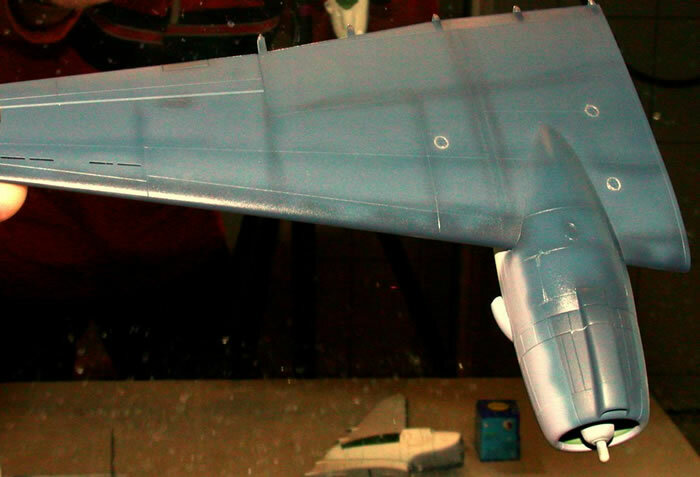 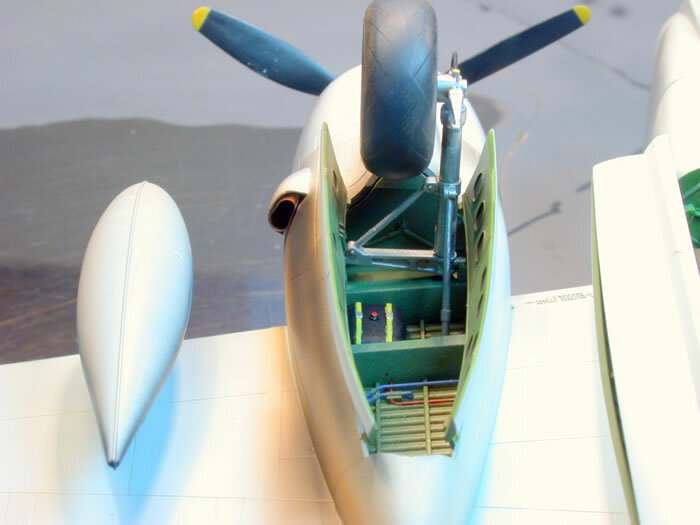 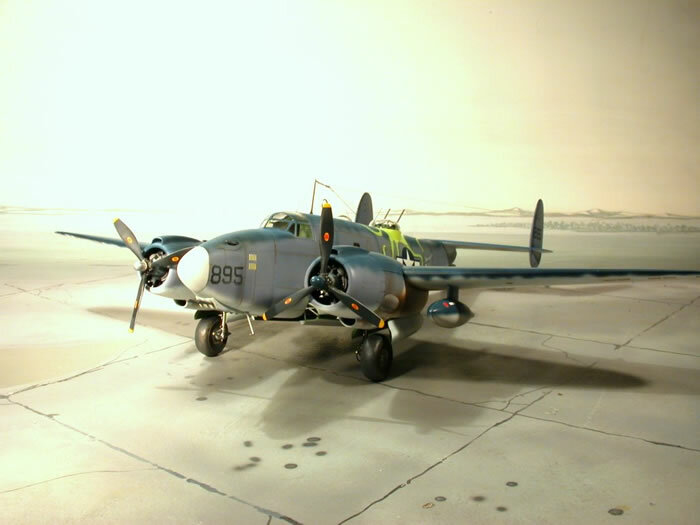 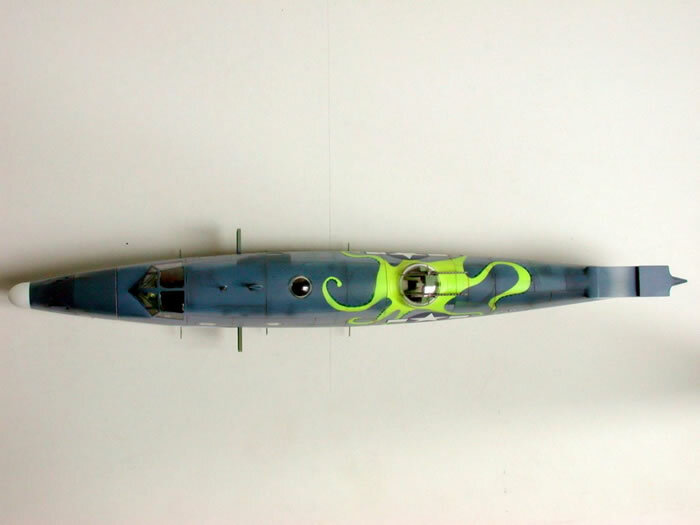 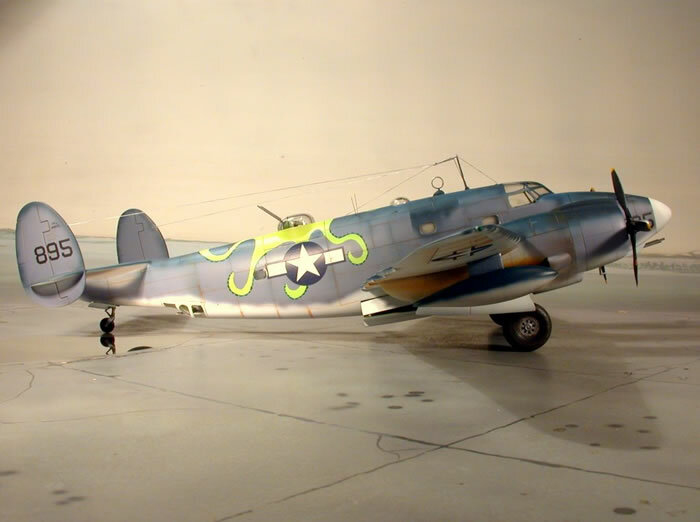 It is a very well-designed model of the PV-1.